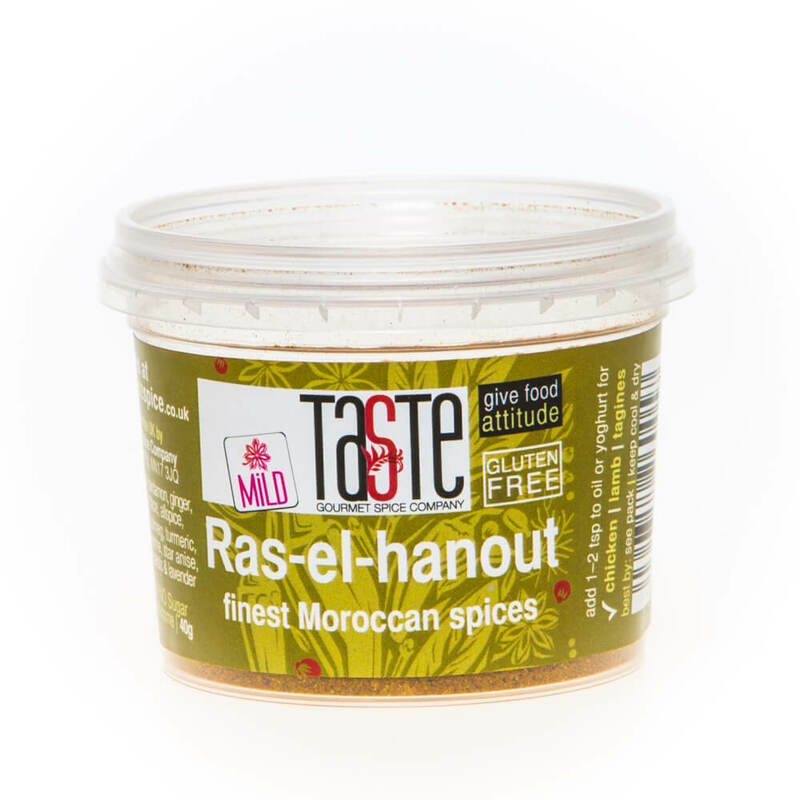 A store-cupboard essential and made for tagines & slow cookers, this is an incredible spice blend. 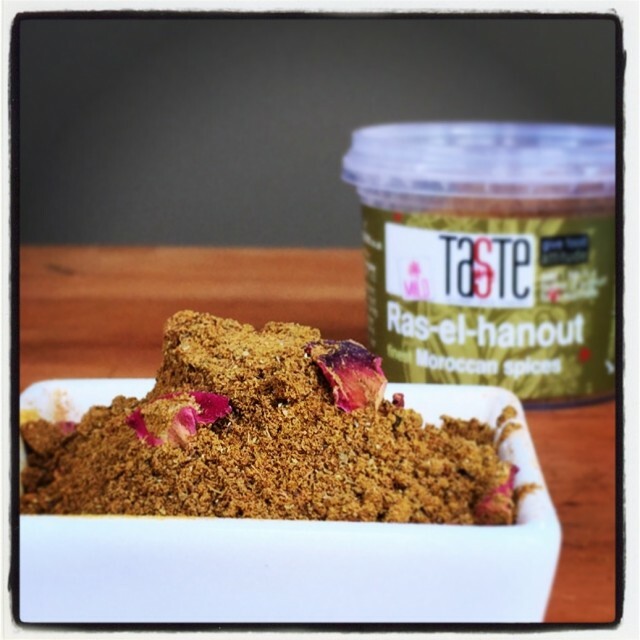 Ras-el-hanout literally translates to ‘Top shelf’ or ‘Top of the shop’, meaning it is a blend of the very finest spices that the spice-master would traditionally keep for their best customers. 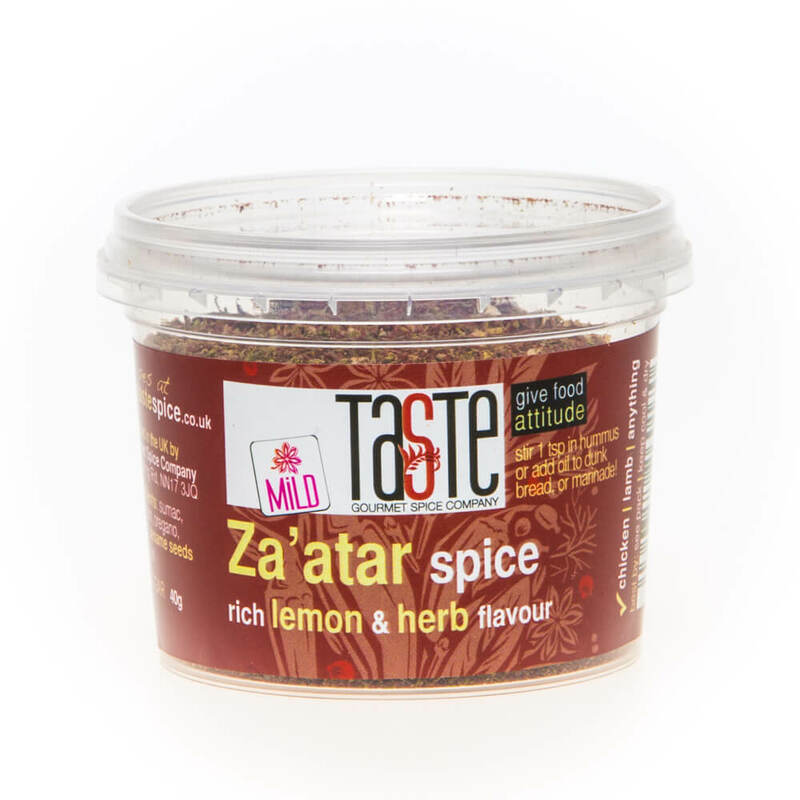 A blend of 15 of the finest aromatic spices, including cardamon, ginger, nutmeg, mace, rosebuds, lavender & cloves, it’s rich rather than spicy-hot. The star anise lends a subtle sweetness and really brings out the flavour of red meats, perfect for those slow-cooked lamb dishes. It’s one step up from our Moroccan rub and the closest thing to a North African type of Garam Masala you’ll find. It’s the absolute finest blend for use in all types of cooking and, because it’s so punchy, one level teaspoon is all you typically need for most recipes. 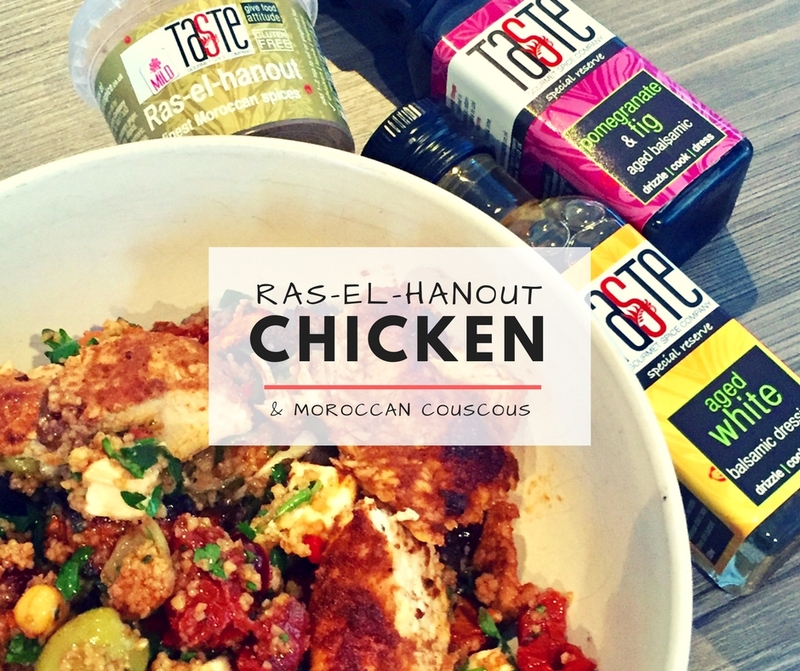 Why not try this simple Ras-el-hanout Chicken recipe? Try a good pinch in couscous for a real boost, or pinch over roasting veg. We love it sprinkled over a tin of dried chickpeas, before dry-roasting them in a low oven for about 15 minutes – the perfect accompaniment to a cold drink! Like many in our range, this is sugar-free, gluten-free, paleo and vegan too. With no fillers or anything artificial, our unique blend of herbs & spice create the purest, freshest flavour possible to give your food attitude. Just Brilliant – it is my favourite so far! This beautiful spice transforms an ordinary dish into something spectacular. Thank you! Thanks, Christine – so pleased you love it! It’s one of our faves too – we even put a pinch on roast veg or roast potatoes if we fancy giving them a boost! Enjoy!